Not all office desks or chairs are created equal. Consider cars: they all have an engine, tires and seats, but they’re all different. Before you begin your search, and regardless of the money you’re ready to invest, you should first think about the new furniture’s intended use. 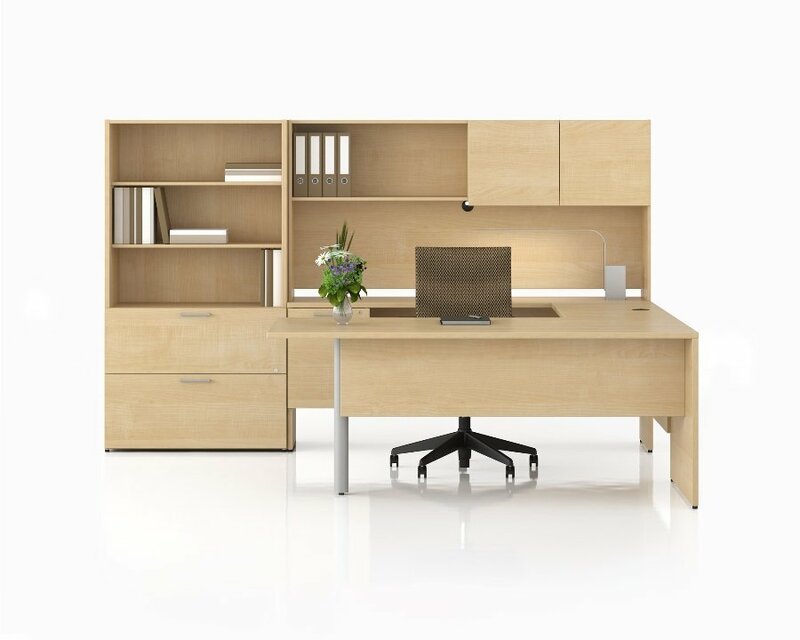 Do you want to have a workstation at home, or is the new furniture for a group of office employees? Is the computer station for one teenager or for several children? What are their ages? If the furniture is for your office, will it be used in a reception area? Will it for a space shared by several people, or used over the course of different work shifts? These are just some of the questions you should consider. Depending on the answers to these questions, you can determine the minimum performance level needed for the furniture, and then identify the ergonomic features you should be looking for. First, decide on a budget, without forgetting to include delivery charges for your area. At Ugoburo.ca, delivery is free on every order of Humanscale, Mayline and Workrite products everywhere in Canada. When shopping furniture for use in a professional office environment, it’s important to select a product that exceeds ANSI/BIFMA manufacturing standards. These standards certify that your furniture meets superior standards for solidity and durability. If you’re looking for furniture with low volatile organic compound emissions (V.O.C. ), then Greenguard certified furniture may be right for you. With the mission of improving human health and quality of life by enhancing indoor air quality and reducing people’s exposure to chemicals and other pollutants, the Greenguard certification is a must to any modern space. Environmentally aware buyers should look for ISO 14001 certified furniture. This standard certifies that only the best available environmental practices were used by manufacturer’s in making the furniture. Make a point of checking the manufacturer’s warranty or protection plan, which indicates the company’s faith in its product and protects you against any manufacturing defects. Ultimately, your final choice will be determined by whether the new furniture is comfortable for you or your employees. Ergonomic comfort has a direct effect on your employees’ health and productivity, and therefore on your organization’s profitability. Lastly, you’ll enjoy even greater peace of mind if the furniture you buy meets all the above standards and is backed by a solid warranty.